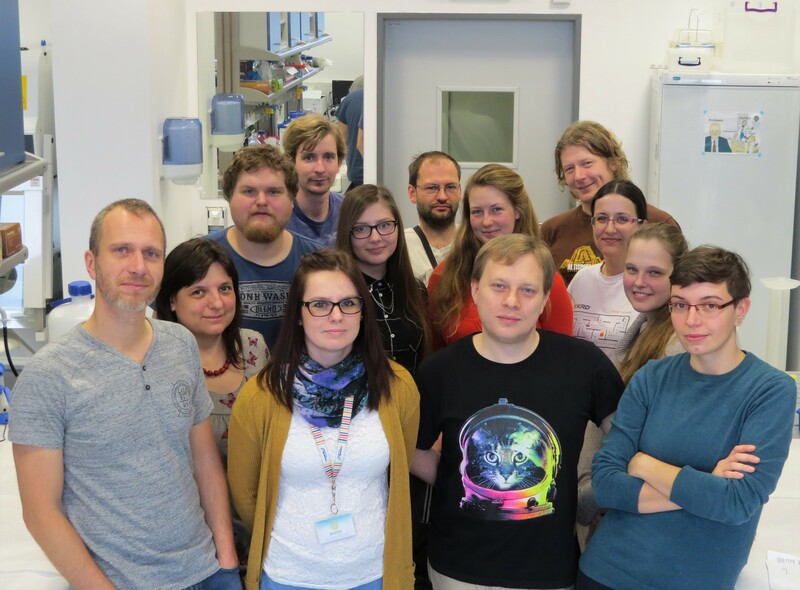 We are a research team based at Charles University in Prague. We are evolutionary protistologists which means our interest is nothing less than origin and evolution of eukaryotic life. Our research focuses on two groups of protists, Preaxostyla and Euglenida (both belonging to Excavata supergroup). We study their diversity, molecular and cell biology, with a special regard to their unusual and interesting organelles: preaxostyla's extremely reduced (or even secondarily lost!) mitochondria and euglenid secondary plastids derived from endosymbiotic green alga.